I was talking with a friend the other day about how some of the most innovative, interesting “inventions” of late are actually not based at all on new products. Rather, they make use of existing technologies in new ways. The field of data visualization is innovating at breakneck speeds as visual storytellers apply visualization techniques to interesting datasets in new ways. The Geotagger’s World Atlas is one such project. 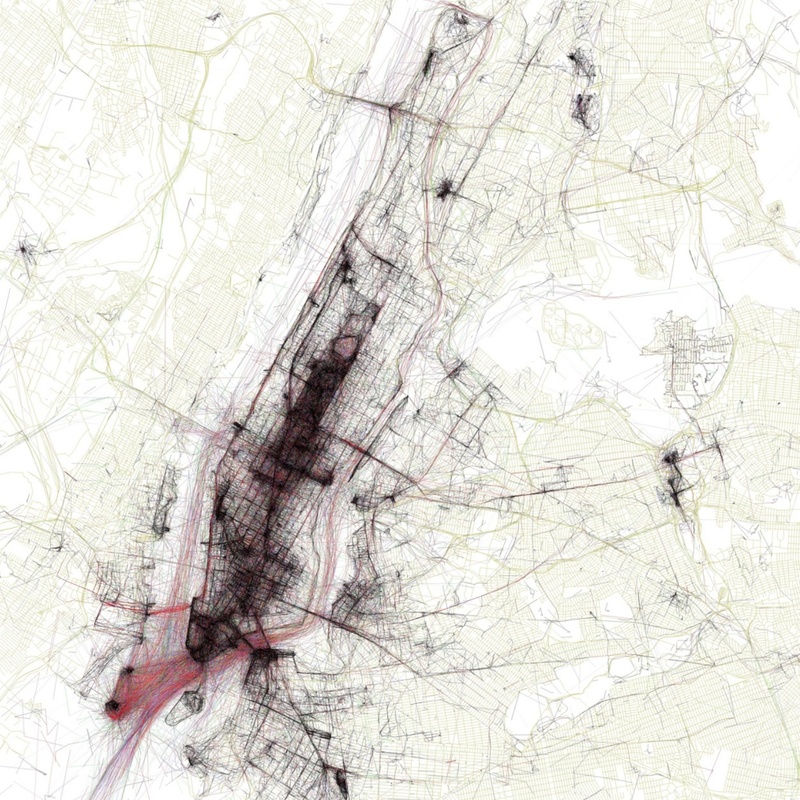 Built in Flickr, the project provides a number of maps on which visual clusters are drawn to illustrate the number of pictures taken in large cities. The visualization is based on geotagged locations from the public Flickr and Picassa accounts searchable through open APIs. This project is great fodder for inspiration as you consider new and interesting ways to organize and display interesting data. This entry was posted on Tuesday, April 2nd, 2013 at 6:47 pm and is filed under uncategorized. You can follow any responses to this entry through the RSS 2.0 feed. Both comments and pings are currently closed.